What are examples of cognitive computing in the enterprise today? The most common uses are for performing advanced classification—such as routing people and needs to the best workers to fulfill requirements—and for predictive analysis, such as knowing the best way to promote a product to a buyer, Gartner’s Andrews says. 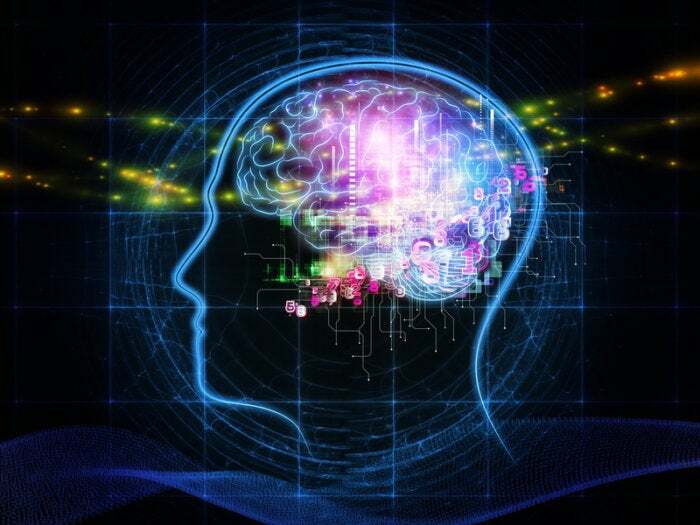 How can cognitive computing work in an enterprise?